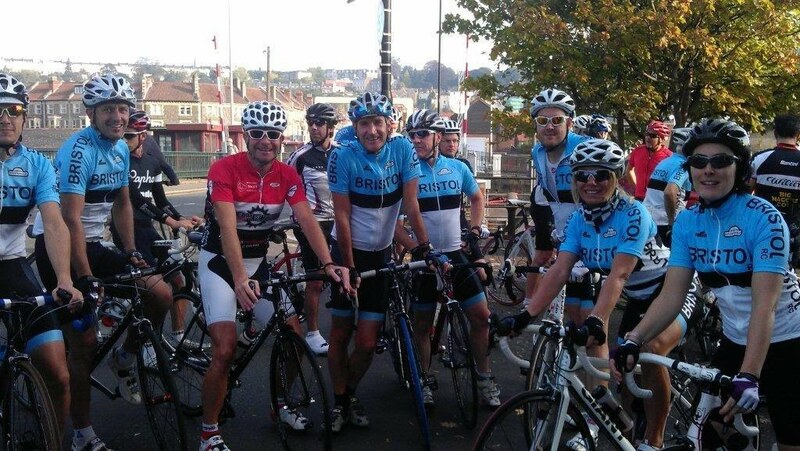 As from 27 Feb the Saturday morning club run will now meet at the Nova Scotia Pub/Hotel on Cumberland basin Road at 9.00am. New riders are very welcome. Get directions.